Humble Bundle offers the Humble Monthly subscription plan for $12 per month that gives players access to hundreds of games, including some of the biggest and most well-regarded games out there. 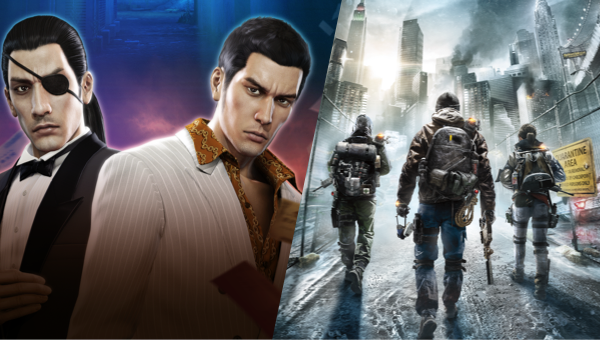 This month, those who subscribe will receive Yakuza 0 and Tom Clancy's The Division as part of the subscription. The games "are sent to your inbox every month. Redeem on Steam and Uplay and keep them forever" the page says. Check out the details over at Humble Bundle.